Got a luxury motor launch to ship from LA to Christchurch? 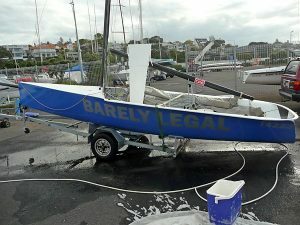 Or maybe a smaller trailered sailing yacht you want relocated from Auckland to Sydney. 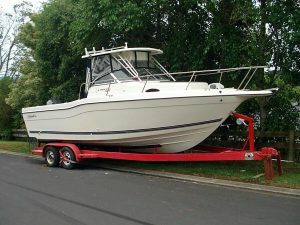 Shipping boats is all in a day’s work for GT International Logistics. 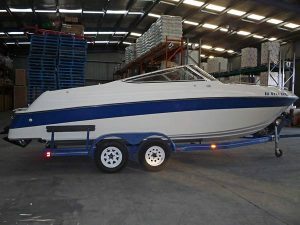 Let us know your specific boat shipping requirements and we’ll work out the best transporation method for your particular needs. 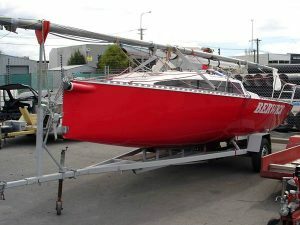 International boat transport is a specialised field – with many potential pitfalls – so it’s important you make use of our professional experience to get advise on best methods. Using GT International Logistics means you can relax – because we’ll take care of everything for you, from customs, quarantine and port formalities through to organising lifts in or out of the water. Get in touch with us now, and we’ll talk you through potential ways you can reduce your shipping costs. We’ll cover any special transport issues for your particular vessel, and can even advise on expected shipping costs if you are planning to buy a boat abroad and ship it internationally. Mate, you have been that good to deal with and if you have a potential customer in Australia, give them my number – I'll tell them about you guys.